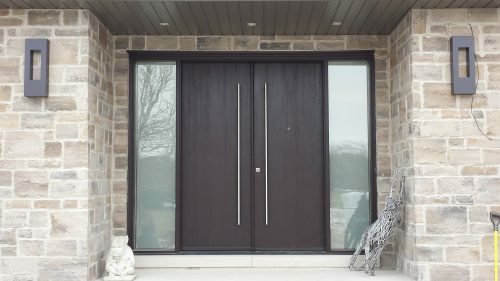 Fiberglass Door Newmarket - Home Decor Window & Door Centre Inc. 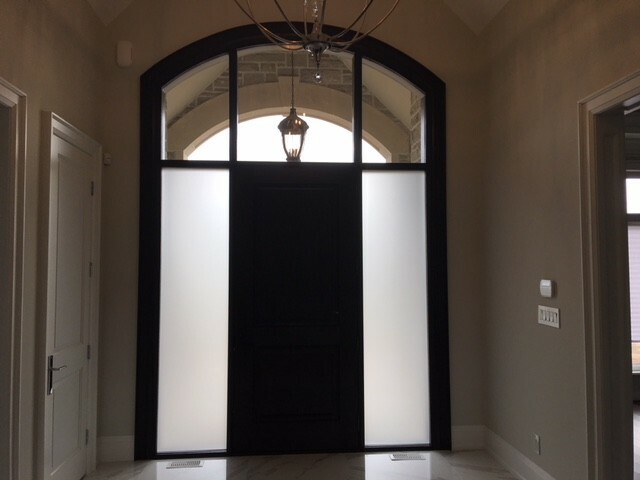 If you need a new front door, choose fiberglass. 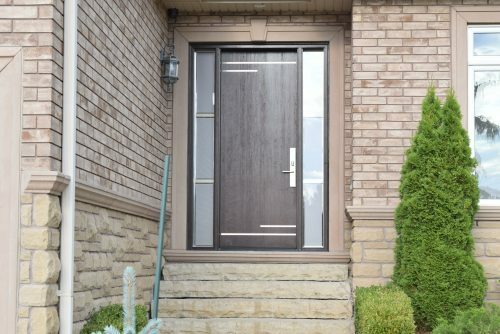 Our canadian made fiberglass doors looks like wood and are better than steel and wood in many ways. Your home will be worth more and it would be an investment you will be proud of. 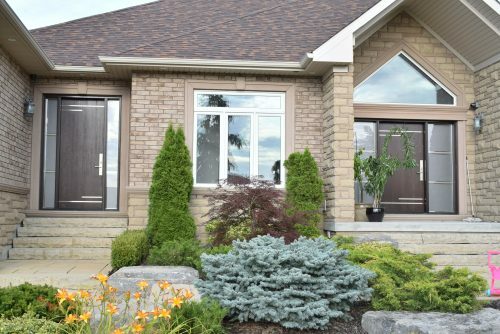 Fiberglass door is the way to go? 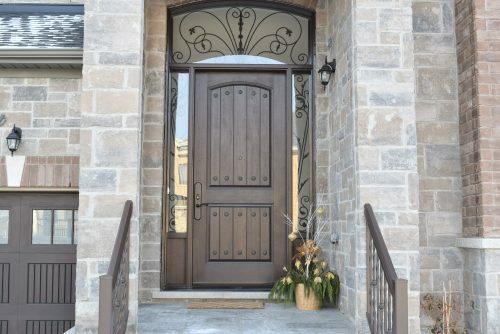 Great reviews, beautiful long lasting fiberglass doors, quality workmanship… this is where your search ends. 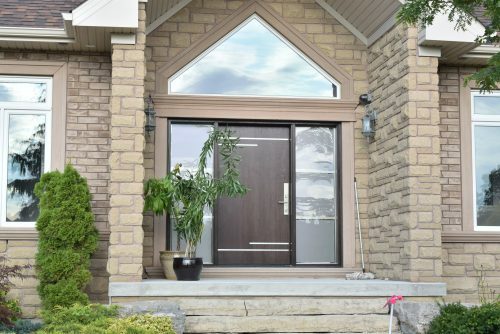 No person who purchased our entry doors have ever been disappointed with the quality of our door systems. 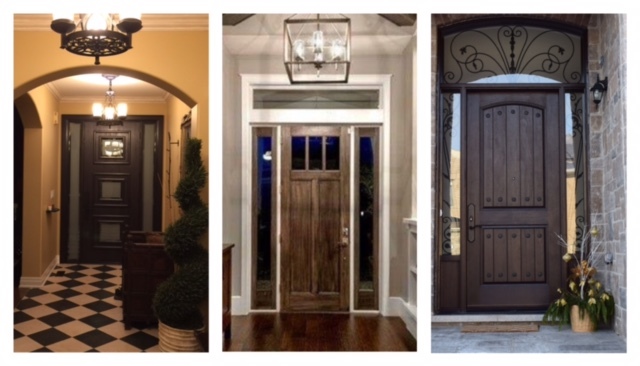 Our fiberglass doors are contagious and we love to pass it on. We serve your neighbourhood. 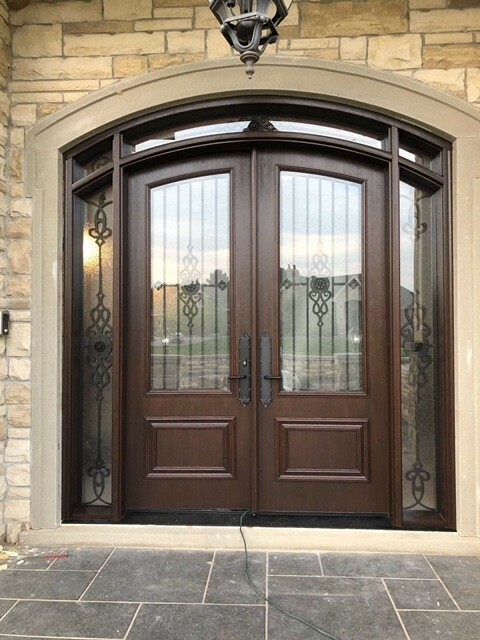 You need to see our finest front entry fiberglass doors and you will wonder how you lived with those commodity doors for so long. If your neighbour’s door looks impressive, it’s highly likely done by us. Don’t miss out on the opportunity to beautify your home.